Before, i begin. If you are looking for something reliable & lont lasting you should definitely stick around to finish this post. hehe..
Bollywood Makeup is one of the top cosmetics brand for Bollywood artist. Bollywood Professional have had a number of outlets open in Malaysia already and Muse will be one of the outlet who will be holding their products. They have a wide range of products not only cosmetics, skin care, they also have fragrance and many other beauty related tools. Besides that, Bollywood Professional are full with nourishing vitamins & minerals so that when you apply the make up is not harsh to your skin. Not only that it help your skin to heal in the process.. How amazing is that right.. it's like a skin care & makeup together. & it have an amazing finishing.. It is said that it's so long lasting is because Bollywood actor & actress have to work under bright powerful lighting for several hours so their makeup will have need to be as long lasting as possible. We were to honored to have the Brand Principal to supervise during our Make over session and help explain to us about Bollywood products..
Look at my curious face ! XD hahahhaha.. Here's my before and after photo from my make over.. How do you like my lips? 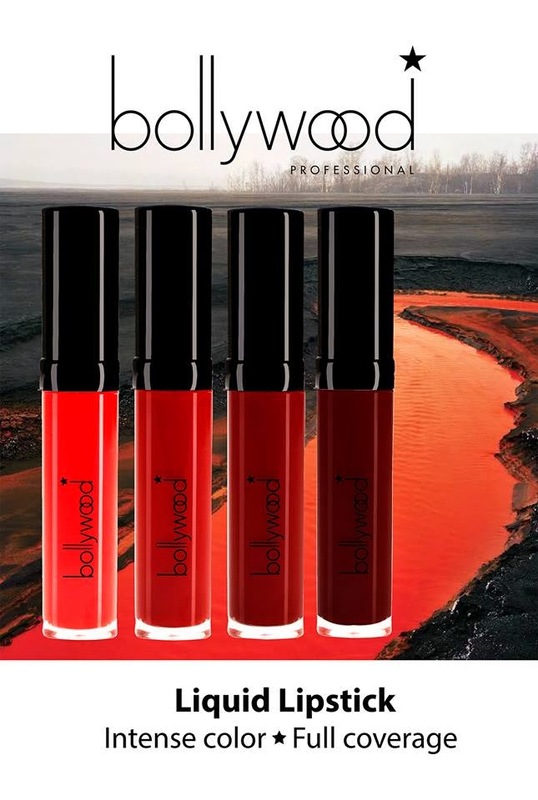 Bollywood Liquid Lipstick have a really creamy texture. 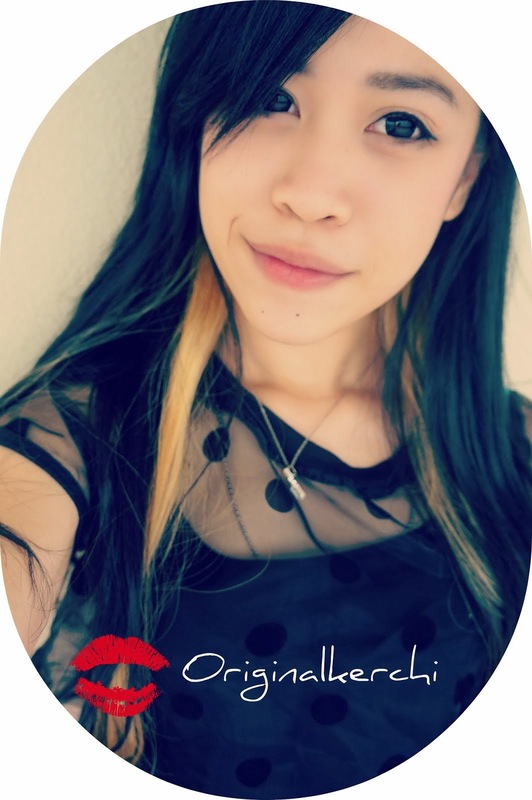 Even tho i don't normally like to wear lipsticks, cause i it will remove really quickly after awhile.. haha.. But after apply this, after drinks and food, the color is really long lasting and its really good !